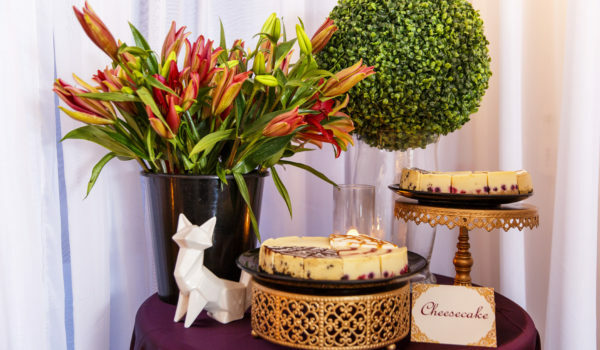 Celebrate your birthday in style with a fun birthday cake or dessert table – a variety of options including classic cakes, signature cakes, 3D/themed cakes, cupcakes, dessert tables and more. 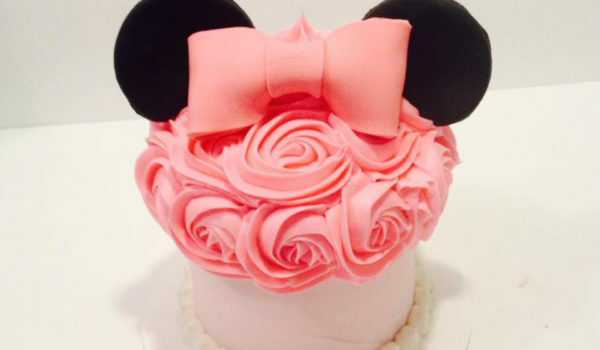 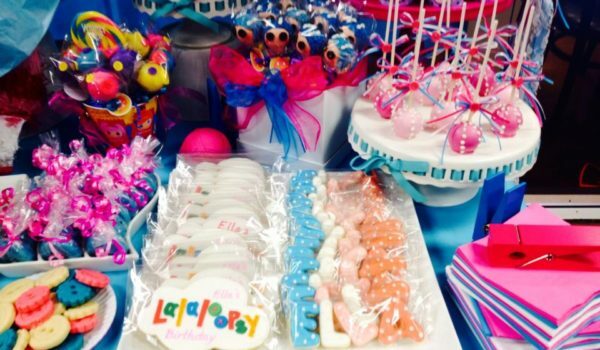 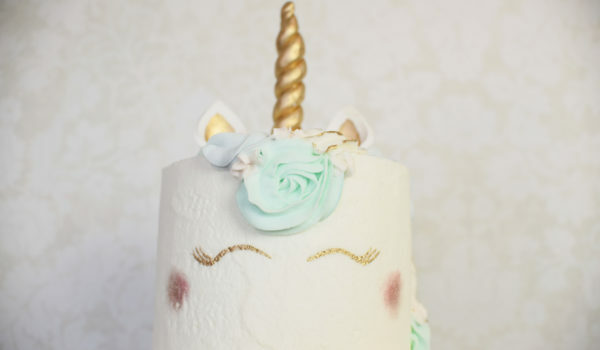 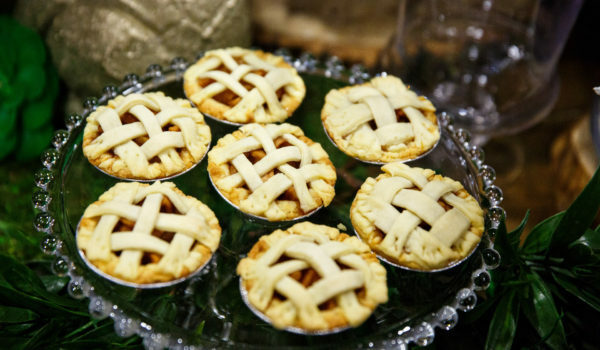 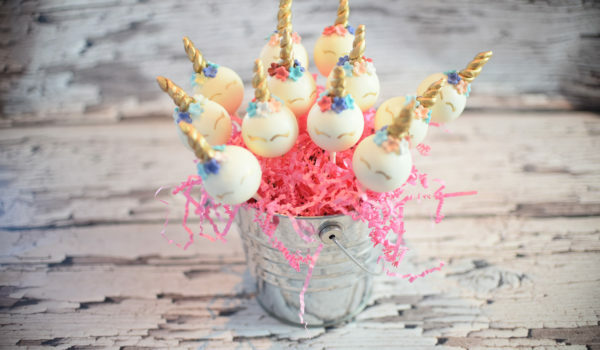 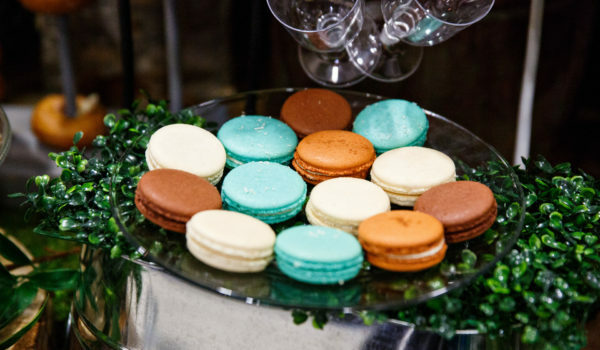 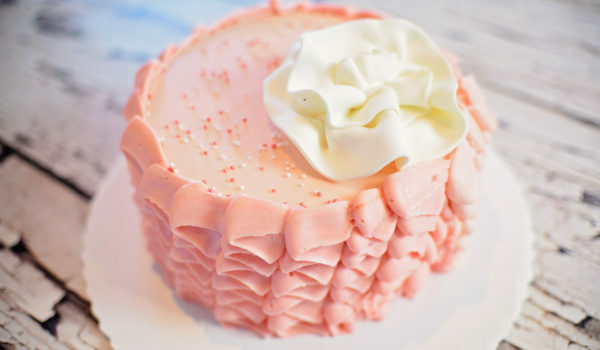 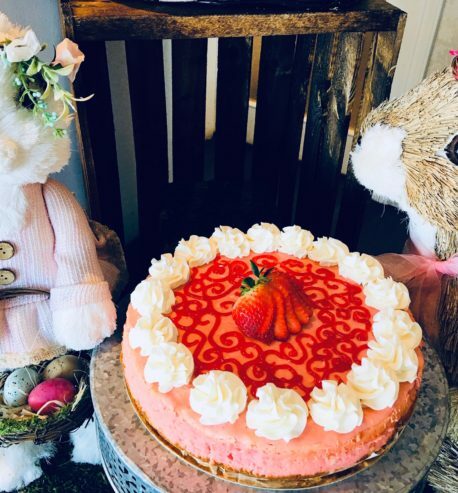 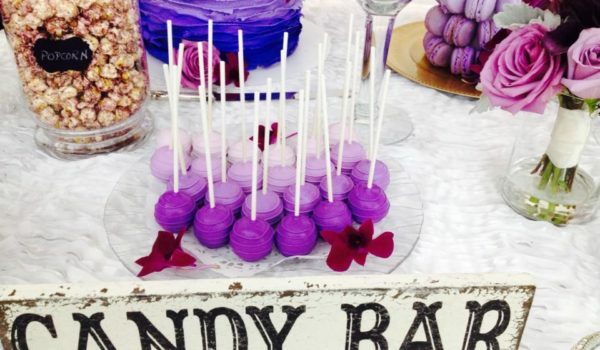 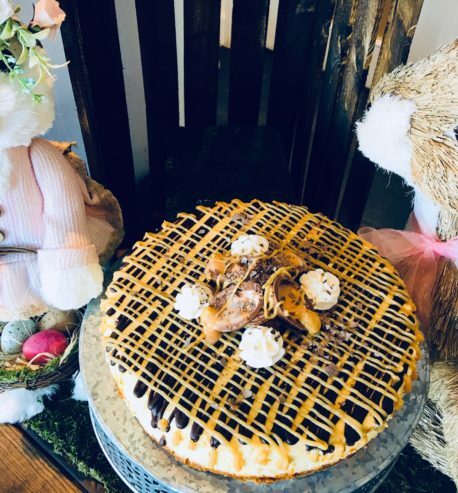 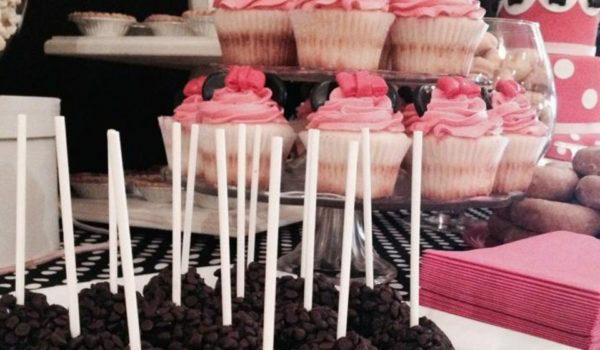 Cake Affair prides themselves on creating a unique and memorable dessert for your next event! 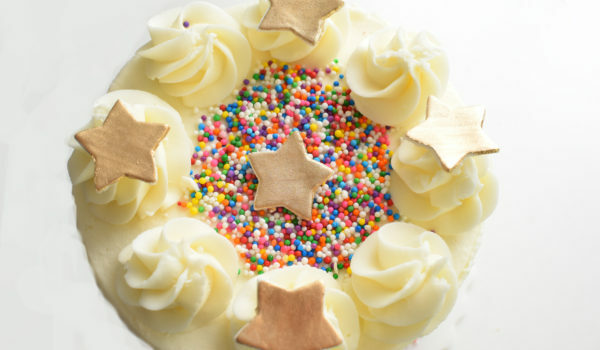 View the options and flavours available HERE.